Hello again, it’s Dave here with a review of online casino SuperLenny. Now if you’ve spent as long as I have playing and reviewing online casinos you probably think you’ve seen it all. No gimmick or theme can ever surprise you anymore, or even make you raise an eyebrow. After all, we’ve had robots running casinos, stuntmen, little blue aliens, dinosaurs… There’s nothing left to make us scratch our head, you’d think. Ok, so I like the humour here – but behind that, SuperLenny is a really good sports betting and casino website with a very nice design and a quirky theme that I like. It’s a relative newcomer to the scene and is run by Betit Operations Ltd in Malta and has a UK Gambling Commission registration. So, is Lenny the man-deer (or is it a deer-man?) worth spending time with? Does he have plenty of diverting games to keep us interested? Before we look at that, let’s see what he’s tempting us with to join him. Two nice welcome bonuses here, the first one requiring no deposit – just sign up and you’ll get 10 free spins on either Starburst, Lights or Guns and Roses slots. As a great bonus there’s no wagering requirement on these freebies. I had no i-deer! Phew! Now we’ve covered all that, let’s see what you get to play on with all that free cash. 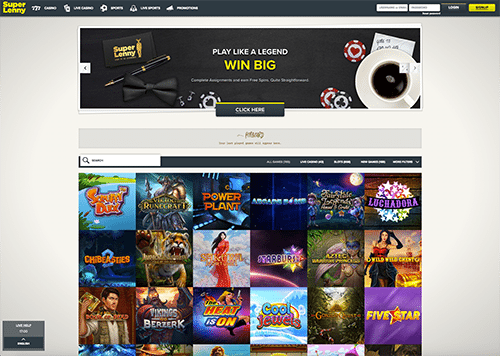 SuperLenny has over 660 video slots and games to enjoy from the top providers. All the favourites are here as well as some of the latest cool slots like the fantastic Guns ‘n’ Roses. I’m in love with that particular fully-licensed slot because you get to choose from a set list of genuine Guns tracks while you play. Oh, sweet child of mine! Ahem. Moving on there are plenty of great games to choose from and a reasonable filter to select them, although I would have liked a few more options to easily have a look at what’s on offer. They’ve recently heavily expanded their slots offering and have over 130 games in their “new” section. There’s also a “Lenny Recommends” filter, and I have to admit I agree with his choices. Well done, that deer! 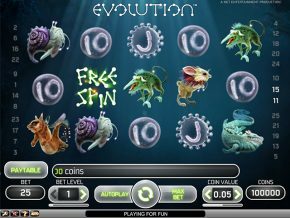 You can also find 12 progressive jackpot games with the familiar classics of the Mega Moolah series, Mega Fortune, Hall of Gods and more. 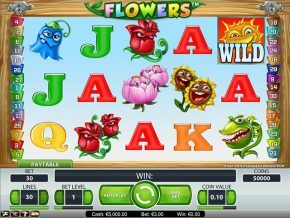 There are over 60 traditional casino table games available, which is a very good number compared to most online casinos. On top of this there are 46 live dealer games, which combined makes SuperLenny a really strong contender for “go to” casino for those who love their traditional games. 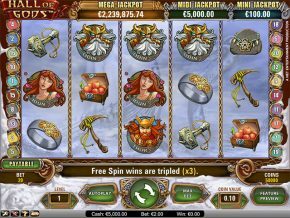 Blackjack, roulette, baccarat, and several variety of casino poker are all available thanks to our be-suited and be-antlered friend. There are loads of sports for the betting fan at SuperLenny. All the majors are covered and you’ll have no trouble finding a game or match to bet on. As well as this there’s a comprehensive live in-game betting section which uses Betit’s very snazzy live betting software which gives you a really good betting experience. As well as sport betting I found the odd “special” bet on SuperLenny as well. Did you know, for example, you could get odds of 34/1 on the UK winning the 2017 Eurovision Song Contest here? That Lenny has no confidence in the musical talents of my home nation, quite obviously! I do like this man-deer’s site, it has to be said. Despite the odd gimmick of the dear character (who does have an excellent moustache) the site itself is cleanly laid out, fast and good looking. It also has some excellent games and a really wide variety, too. The fact that it combines casino play with sports betting will really appeal to people who like both forms of gambling, but both parts of the site are good enough to stand on their own as worthy of your attention. The whole site is fully mobile responsive which means it works flawlessly if you want to play on the go, and the customer service is fine via email, although I found live chat to be a bit hit and miss as to whether anyone answered it, despite them saying it’s a 24/7 service. Emails were always answered promptly though, so I can’t dock them too many points there. Perhaps they were off feeding Lenny when I called. All in all, a good experience and I for one am now off to try and grow some antlers so I can look as cool and dapper as Lenny.